Fig. 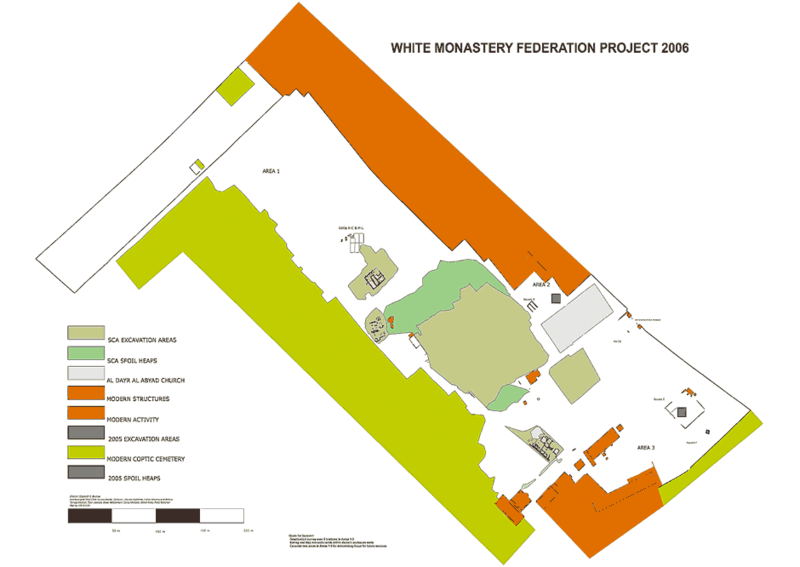 1: Map of the White Monastery Site (using Pythagoras CAD Software), 2006. Scale 1:5000.